Today I have something fun and awesome for you guys in celebration of Adi Alsaid’s new book, NEVER ALWAYS SOMETIMES, releasing in a week! If you haven’t read the synopsis of Never Always Sometimes, do yourself a favor and READ IT. And then preorder it. Because it sounds AMAZING. SO, this past March, I met Adi at North Texas Teen Book Festival and got a chance to interview him so you can watch that right here! We talk about Let’s Get Lost, road trips, writing contemporary and a whole lot more. He’s an awesome guy. The last part of this post, and possibly the BEST part of this post is right below: THE GIVEAWAY! 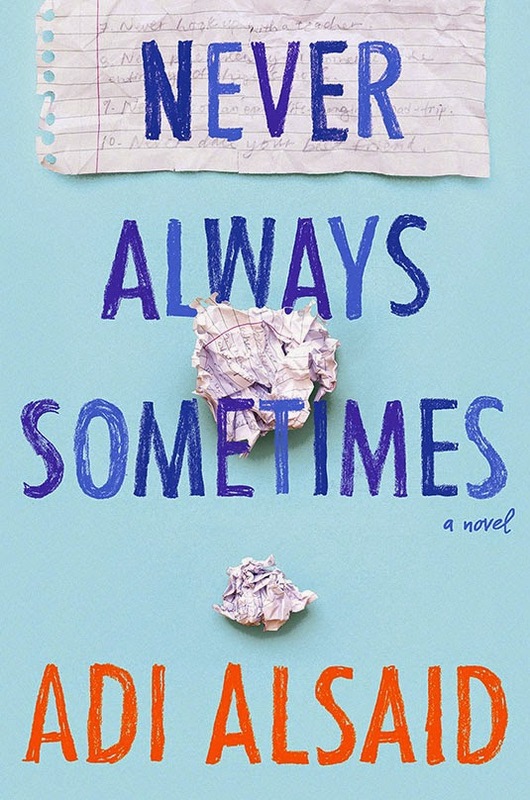 So, in celebration of the release of Never Always Sometimes, I’m giving away a brand new, hardcover copy of Never Always Sometimes to one lucky winner in the US. ← Let’s Chat About That! #1: Hardcover or Paperback? 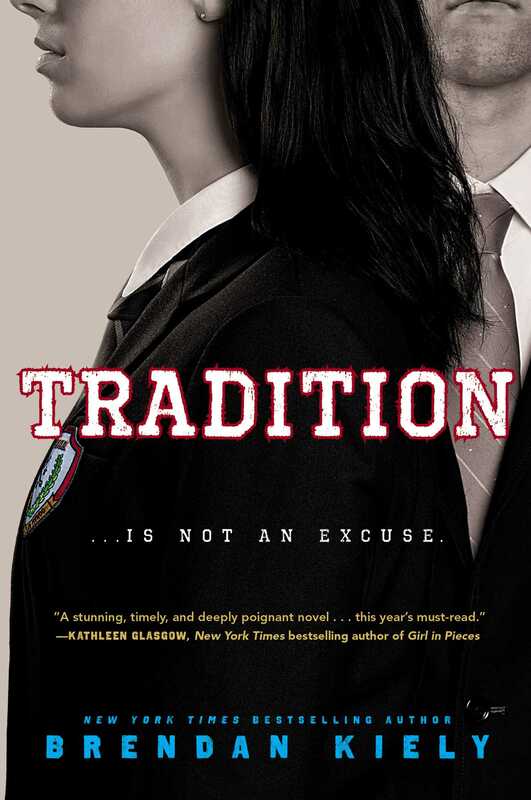 I loved LGL and I can’t wait to read this book! Congrats, Adi! Looking forward to read your book because it looks like a good read and I want to find out myself how good it is.